You are viewing a news and article archive for the Ethernet tag (category), where older items are stored for readers to access and view. 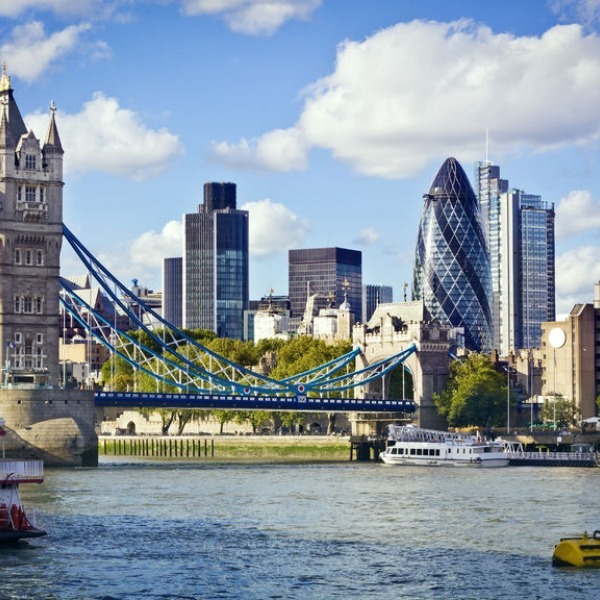 Infracapital, which is the infrastructure equity investment arm of M&G Prudential, has this week completed its £380m acquisition of a 50% stake in UK fibre optic comms provider SSE Enterprise Telecoms. The initial £215m will be paid upon the completion and a further £165m via several instalments (subject to future performance). 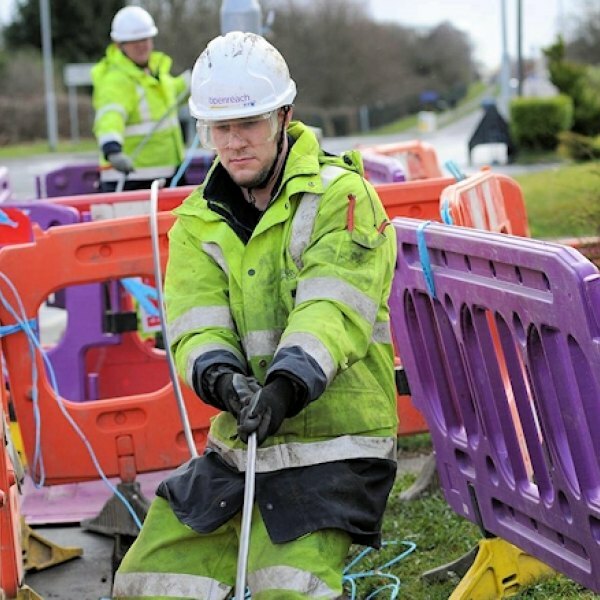 The City of Stoke-on-Trent in Staffordshire UK has announced that the £9.2m of public funding secured from the Government’s Local Full Fibre Networks (LFFN) programme will be used to “install ultrafast broadband across city” via a new 96km long “full fibre” (FTTP) network from Swedish operator VXFIBER. 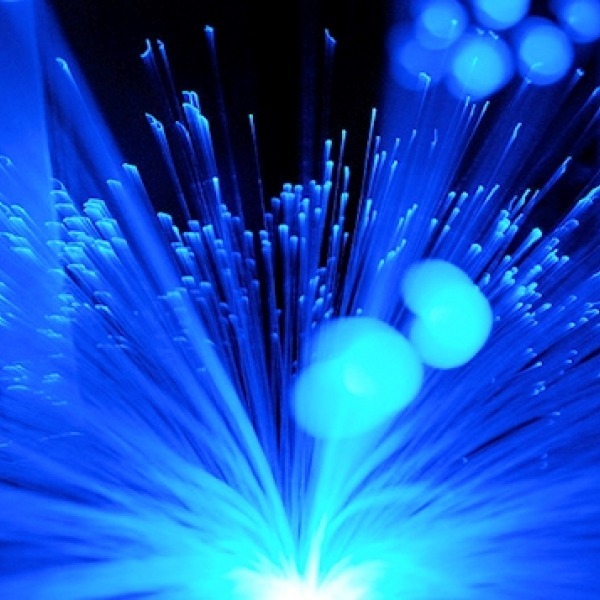 Business ISP RHM Telecommunications has joined the ITS Technology Group’s network platform, which among other things will give them access to the operator’s various wholesale multi-Gigabit capable “full fibre” services. 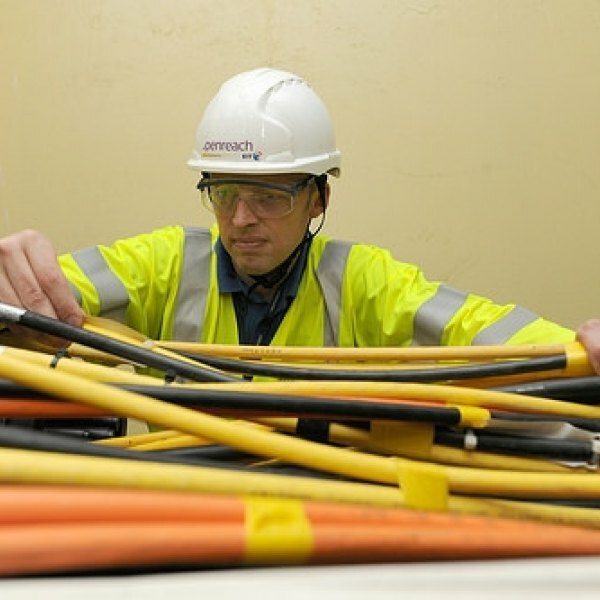 RHM is understood to have a specific focus on tackling “connectivity blackspots” in Bristol and West London. Openreach have begun developing a new chatbot called EiVA (Enterprise Intelligent Virtual Assistant) that could improve how UK ISPs interact with the network operator. 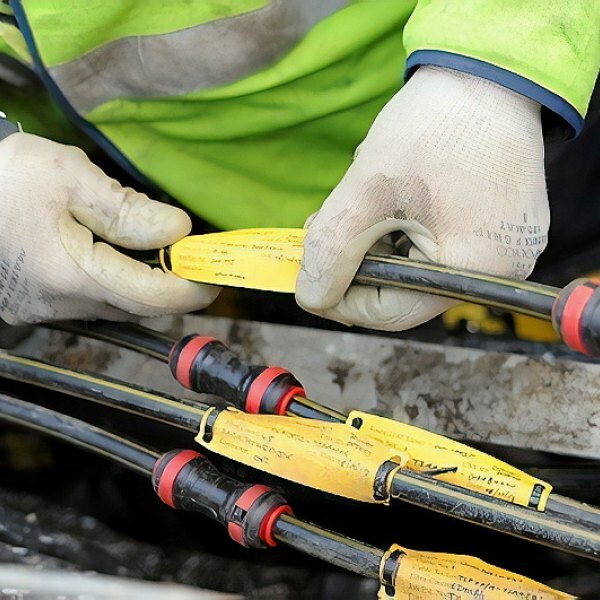 Separately data analytics firm Qlik has claimed that they’ve helped to halve the time it takes to connect up “fibre broadband” customers. 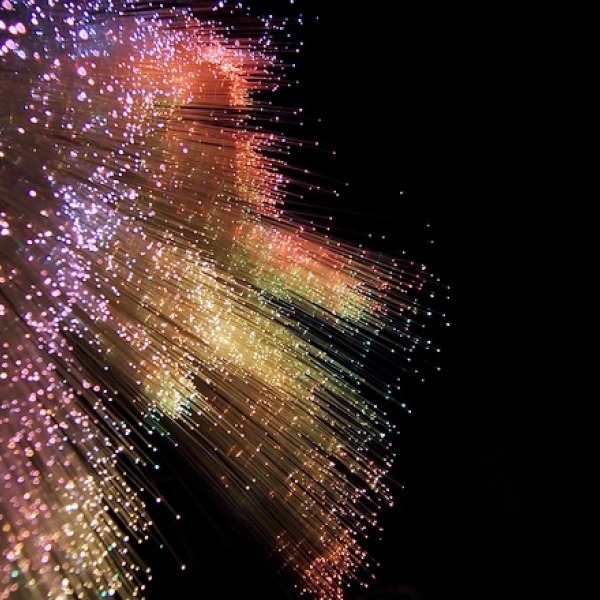 Business communications provider Fibregig has just become the latest UK ISP to join the ITS Technology Group‘s platform, which among other things will give them access to ITSs various wholesale multi-Gigabit capable “full fibre” networks in London and beyond. 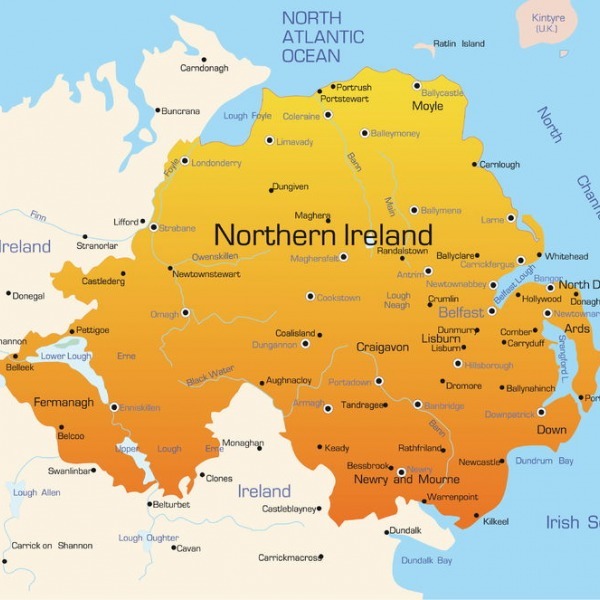 Business focused UK ISP MLL Telecom has today announced that they’ve been appointed by Fife Council in Scotland to transition and transform the local authority’s existing Wide Area Network (WAN) infrastructure, not least by adding additional bandwidth to council sites via a new 10Gbps capacity core network. 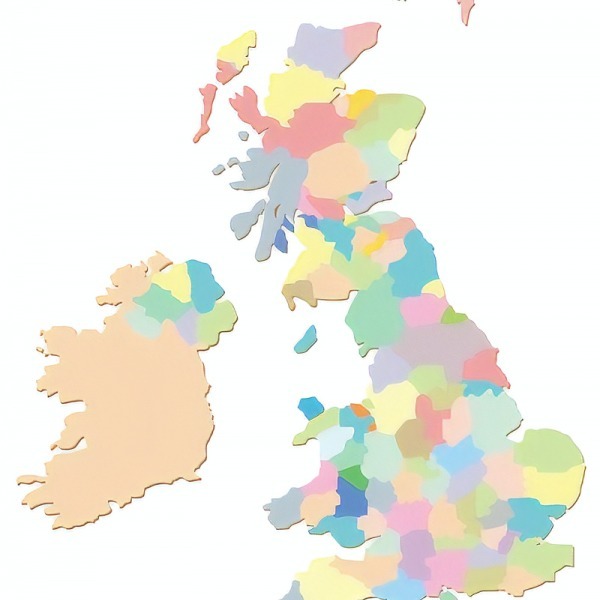 London focused UK ISP G.Networks and their investment partner Albion Capital have closed a new deal, which will result in Cube Infrastructure Managers (Cube IM) providing an “initial” £60m of additional funding to help roll-out FTTP “ultra-fast broadband” to serve 120,000 premises (“businesses and residents“).